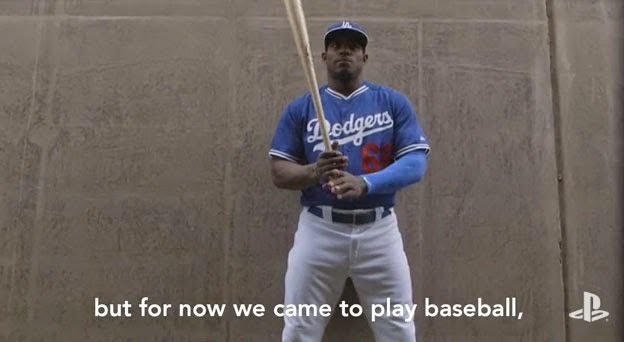 Yasiel Puig had a big day yesterday. He made a heads-up fielding play in the 1st inning to get an out and walloped a massive two-run home run soon thereafter that went out of the stadium to left field. Watch it here. I wonder if the recent announcement of the Dodgers signing Hector Olivera got him excited. As reported by Dylan Hernandez at the LA Times, Puig knows Olivera very well. 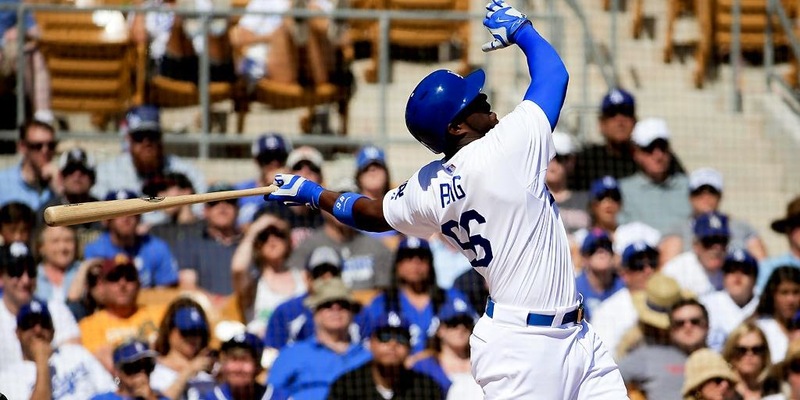 "His father was my hitting coach," Puig explained in Spanish. "He was a tremendous influence on me." 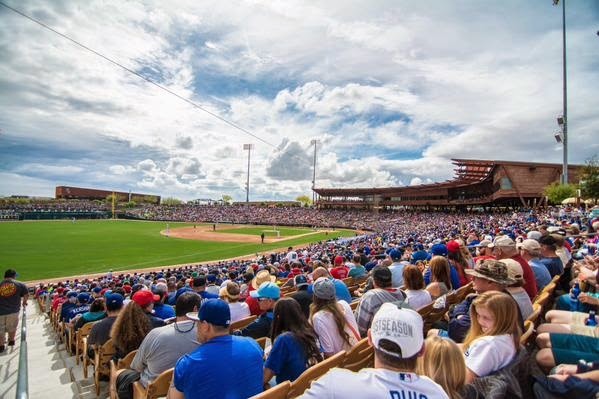 Via Ken Gurnick at MLB.com, "Dodgers sell 3 million tickets in record time." Mike Ozanian at Forbes.com shares their thoughts on MLB team values. 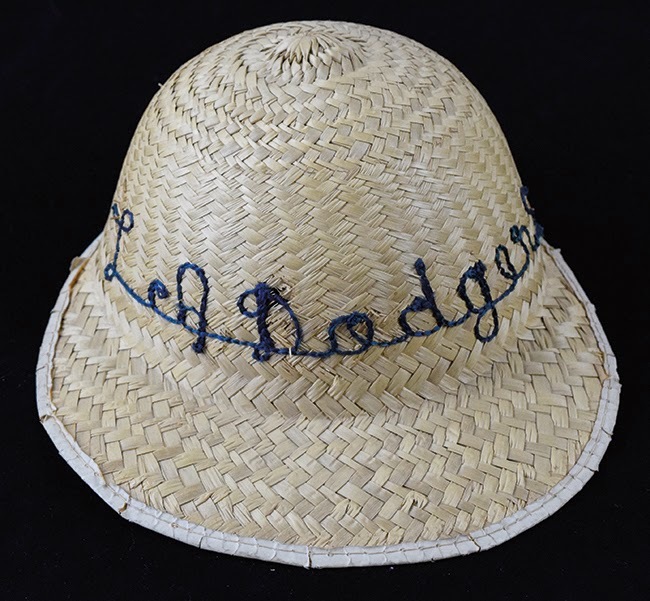 The Los Angeles Dodgers, worth $2.4 billion, are the second most valuable three years after Guggenheim Baseball Management bought the team and Dodger Stadium for $2 billion from Frank McCourt. The Dodgers raked in more than $120 million in television money last season, the the most in baseball, as part of the team’s 25 year, $8.35 billion deal with Time Warner Cable. The team also lead MLB in attendance, with 3.78 million fans coming through the turnstiles during the regular season. I really dislike reality television. Via TMZ, Evelyn Lozada, along with fiancee Carl Crawford, will star in a new reality television show on Oprah Winfrey's OWN Network. 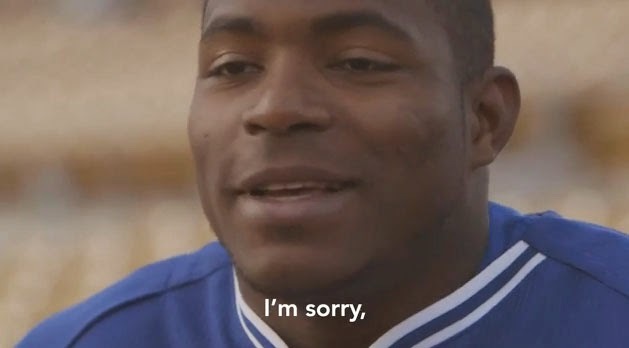 So far, no word if any of Crawford's L.A. Dodgers teammates are scheduled to appear on the show ... but with attention-loving stars like Yasiel Puig on the Blue Crew ... we wouldn't rule it out. Via Mark Saxon at ESPNLosAngeles.com, "Brandon League will start season on DL." League had an MRI done on Wednesday.